I never thought I'd say this about an author, but Kristin captures the "voice" of a dog's inner thoughts perfectly! 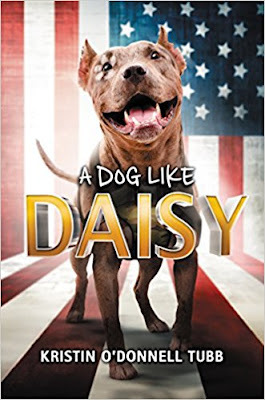 With A Dog Like Daisy, I actually feel like I understand my own dog much more after reading. Added to that is a touching relationship between a rescue dog and her owner. 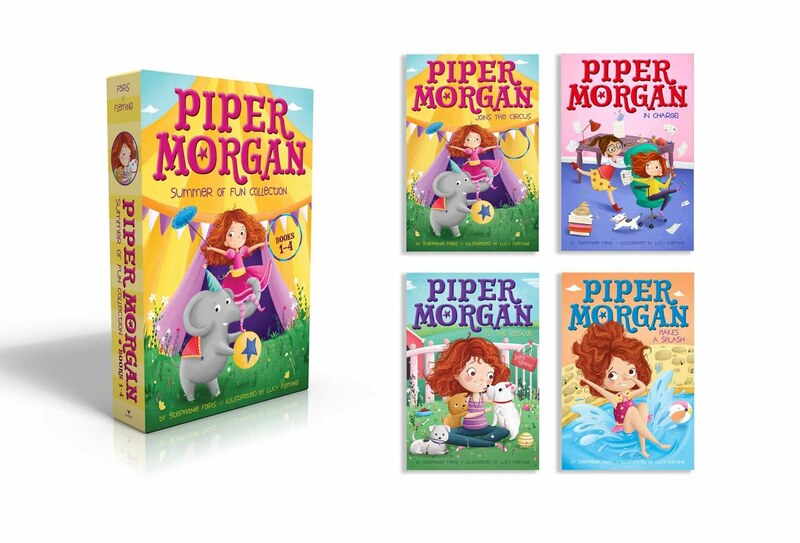 This is a story that will make a lasting impression on you, no matter how old you are! 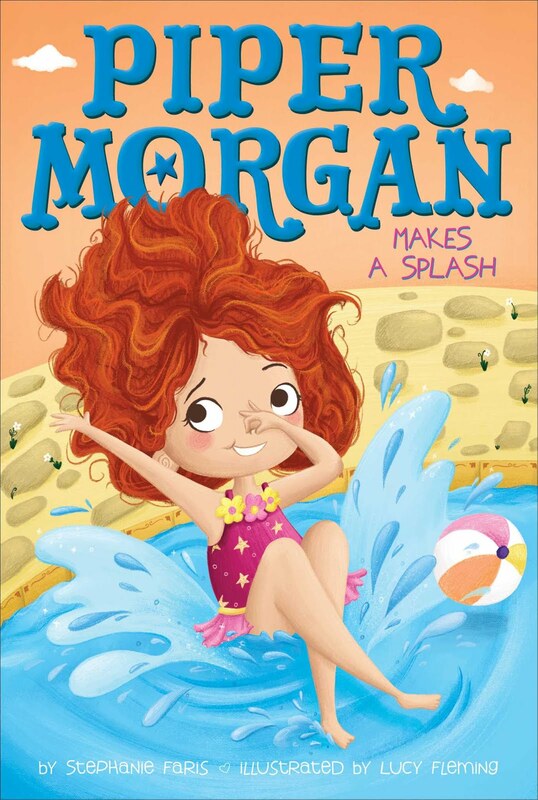 Next up is the perfect beach read if you love a little adventure in your summer. 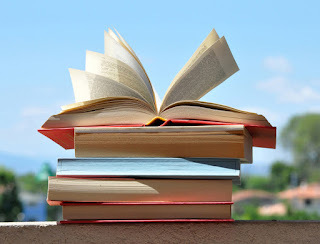 J. Murray is always eager to help out other writers with tips on her blog, so you know she has the craft of writing down. 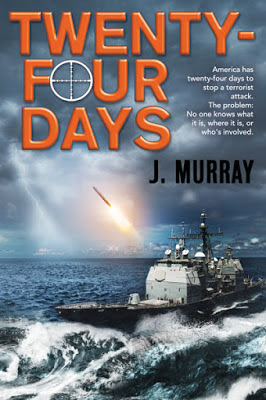 Twenty-Four Days takes us into the world of military technology, with two countries hurrying to find their missing nuclear submarines. As with To Hunt a Sub, I was amazed at the author's level of knowledge about all things military. I especially loved the way each chapter was part of a countdown to the 24 days referenced in the title. It added urgency to the story that intensified the reading experience. You'll love this one! I love cozy mysteries. There's something about a female sleuth that takes me back to my childhood Nancy Drew-reading days. The next book by Anna Simpson fits the bill perfectly. 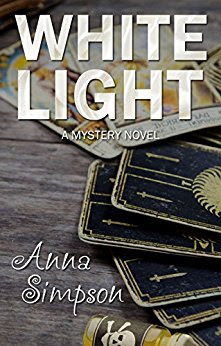 White Light: A Mystery Novel introduces us to Emma, a millennial who has formed a friendship with her quirky but lovable neighbor, Mrs. Perkins. Emma is living in her deceased aunt's house, but her aunt isn't quite gone. 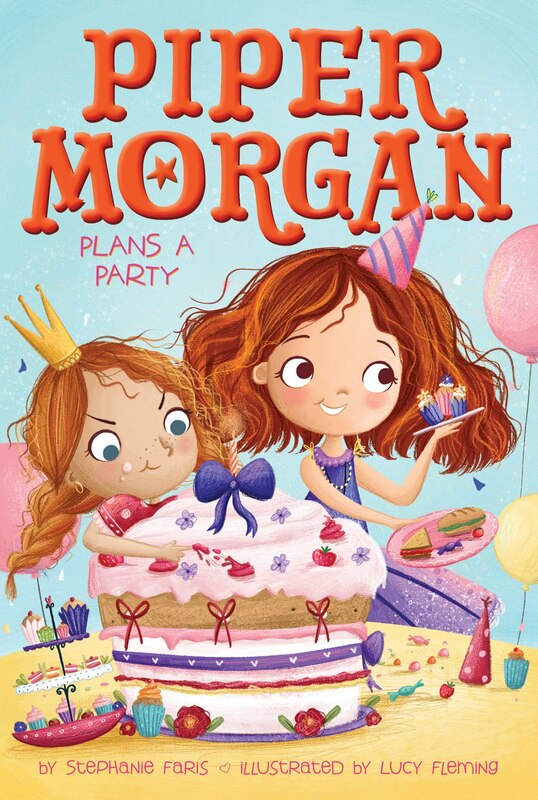 Thanks to her aunt's meddling, Emma finds herself in the middle of a murder mystery. You can't help but smile at the interactions between Emma and her neighbor, but the book isn't short on suspense, either. An all around great read! Next up is a sequel to a book I've already read. That's exciting because it means its author, Kristin Smith, and I have been friends for a while! 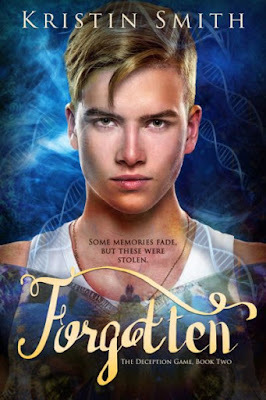 Forgotten continues the story of Sienna Preston, a brave teenager who is determined to get to the truth behind a genetic engineering experiment. She has the help of a guy named Zane, who is the right amount "hunky" to make teen girls crush on him. Problem? She still has feelings for Trey. 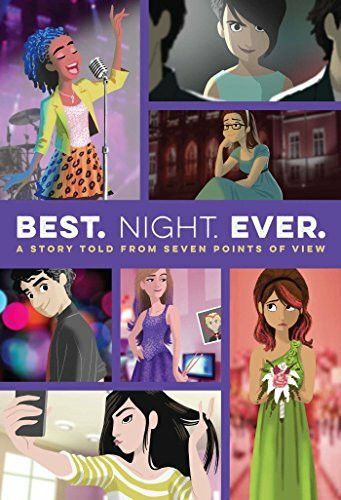 This has everything fans of dystopian YA love: suspense, action, plenty of twists and turns, and a love triangle! The next book is my Audible read for the month. Unfortunately, it's been a while since I've read one of these psychological thrillers that I actually liked. Apparently, the quote "the next Gone Girl" is now applied to just about every suspense novel with a female protagonist. But this month's book was one I loved. 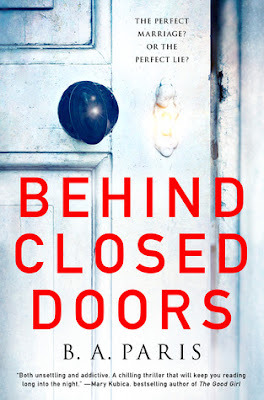 Every description you see of Behind Closed Doors lets you know this book is intense. They all also emphasize the fact that the book is unsettling. You think you're signing up for a book about domestic abuse, but that doesn't quite fit. You'll see. And you really don't appreciate the author's brilliance until you get to the end and say, "Oh...I see what you've done here!" I highly recommend this one, but if you're sensitive to dog deaths as I am, you'll need to skip over a section toward the beginning. You'll know when you get there!